At ResRequest, we do things differently. We know people are motivated by a fun workplace and that great things are accomplished through people working together when they want to come to work. If you’d like to be a part of growing ResRequest and joining a team that is dynamic, techy, perhaps a little geeky and watches the odd (or every!) Marvel movie, then please send us your details. We’d like to meet you. We’re look for people to expand our Support, Technical and Development teams. We’re looking for driven developers with vision and gusto to take our software to the next level of excellence. Experience a great work environment with fantastic people. We have foosball, a dartboard and an unbeatable view in an office that’s a stone’s throw away from the beautiful Krantzkloof Nature Reserve. If you love learning new things, working on fun and exciting projects and getting things done, then this is the right place for you. We are looking for developers with a background in any web and/or database programming related fields. Apply by submitting your CV to info@resrequest.com. If your application is approved, we will send you a short assessment. If your assessment is approved, we will contact you with further details. If you have a passion for people, enjoy a challenge and want to be part of a dynamic, fun-loving team then you’ve come to the right place! We have bake-offs, movie nights and a lovely office space in Empangeni. The functional support team oversees various core business areas including consulting, product training, product support and customer relationship/account management. If you have some of the experience or skills listed below, we’d love to hear from you! If your application is approved, we will send you an assessment. We are looking for people who are passionate about technology and always strive for the best. 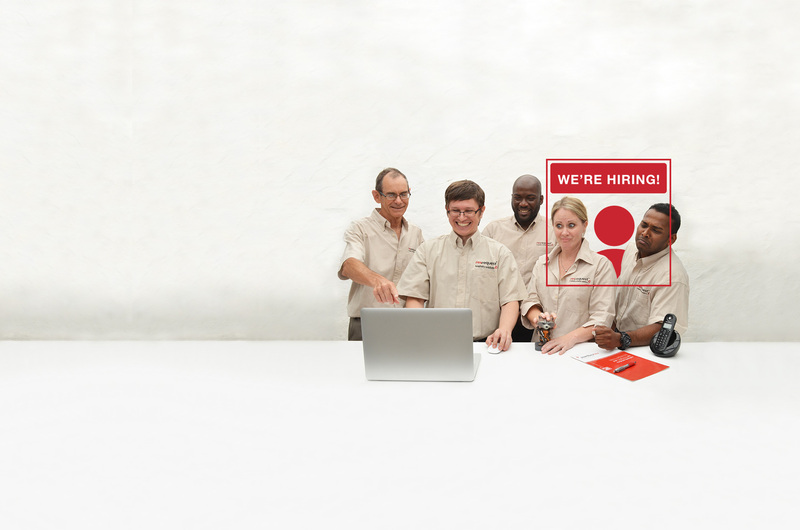 Join our team in Empangeni who put their techy skills to work during the day and move to video gaming, squash and pool competitions by night. Our tech team are committed to troubleshooting technical errors for our large client base who work on different types of operating systems and devices. They primarily work with our servers, multiple software systems and applications as well as offline installations of our software. If you love technology, are everyone’s Mr Fixit guy and are up for a challenge – this is the place for you.